We are an organization dedicated to bringing the Irish culture and arts to the Greater Indianapolis region. We offer classes to all ages and levels of experience in traditional Irish instruments, song, dance, and language. 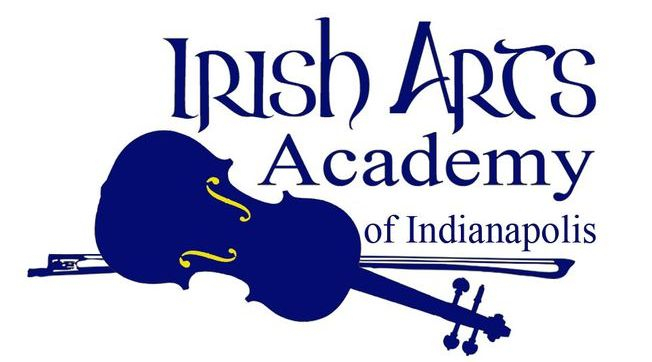 Arts Academy of Indianapolis and The Scotty Grant Irish Music Club. Brothers Pub. 2p - 5p. All ages welcome. where we'll be playing everything at a slower pace. Slow Sessions are held on the last Sunday of each month.